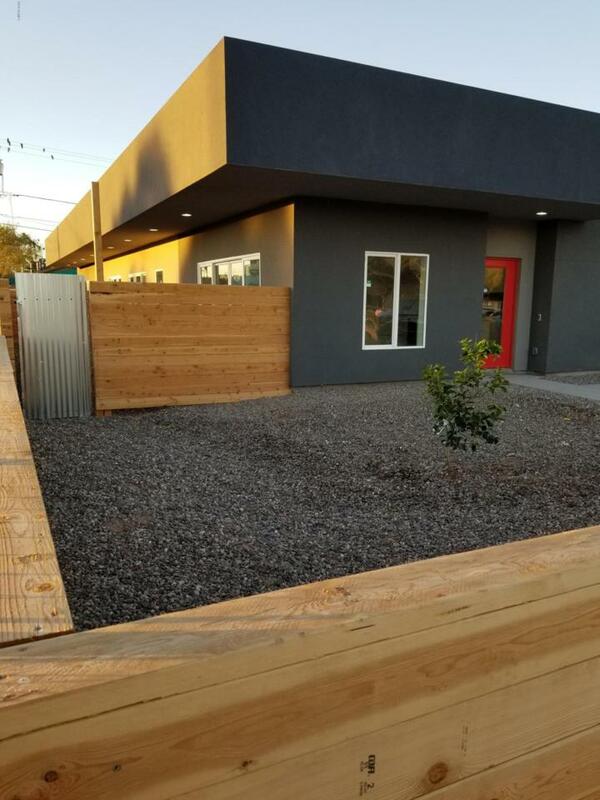 contemporary new duplex with an interior that mimics the contemporary exterior, to many extras to list.purchase to take advantage of the soaring prices in this hot, high in demand, historic neighborhood.walking distance to the heart of downtown phoenix,asu,nau,and u of a campuses. live in one unit and lease the other,or plug in a hallway and doorway in the master bedroom and make it a 4br/4bath personal home,or a 3br/3bath w/ a 1br/1bath guest house. Price just lowered for quick sale. Listing courtesy of Colonial Realty, Llc.